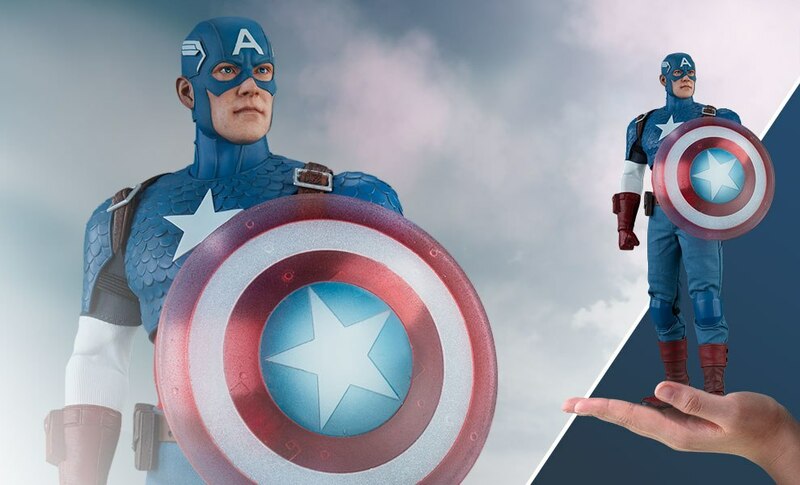 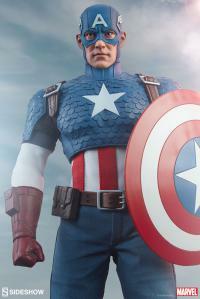 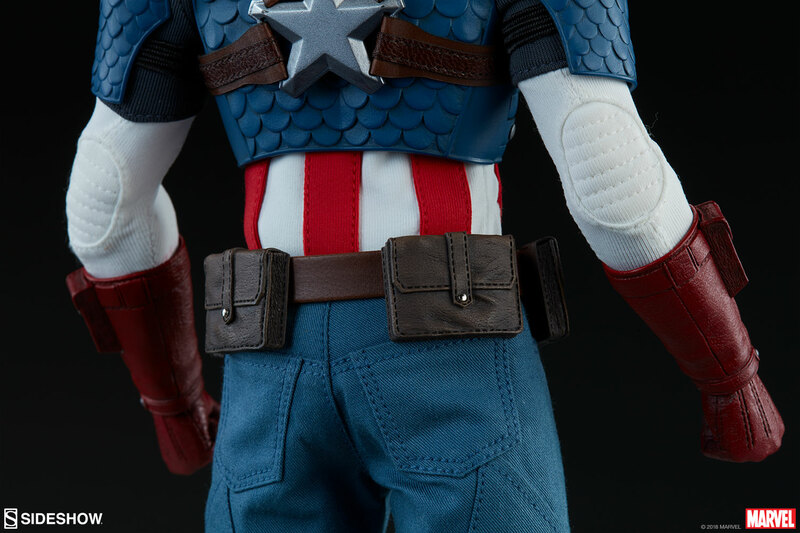 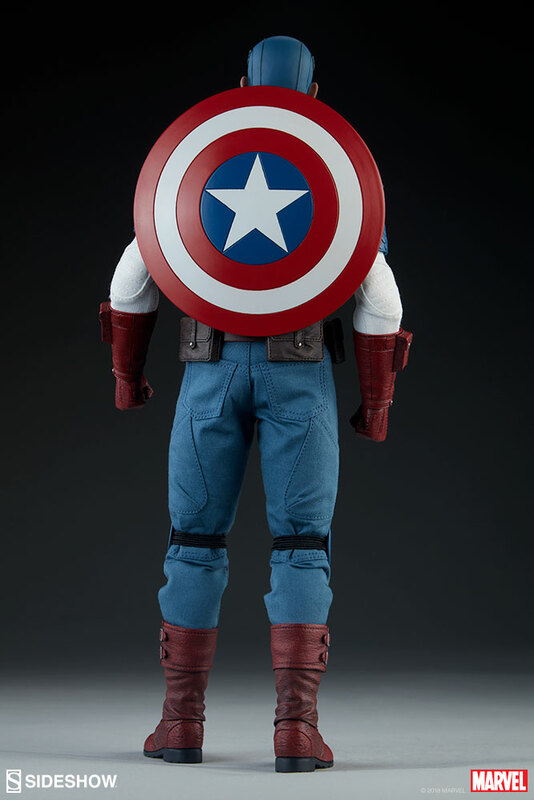 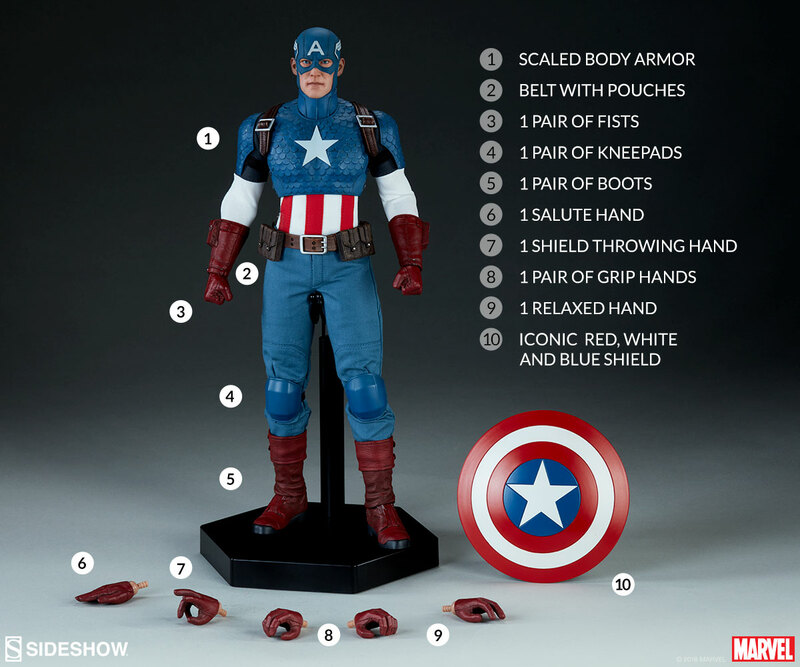 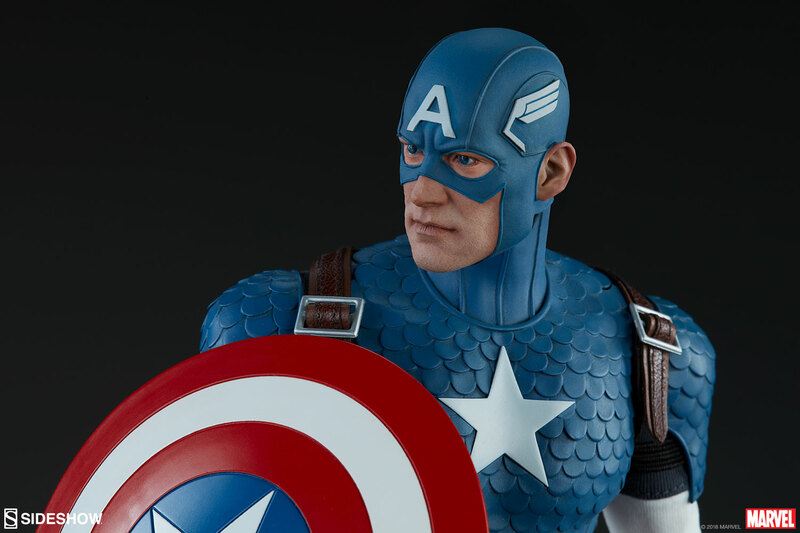 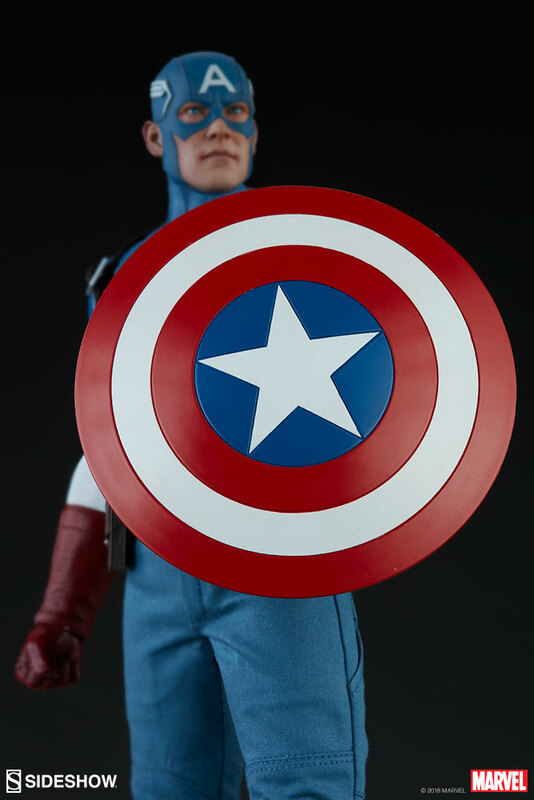 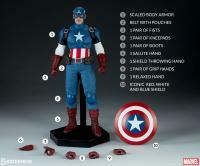 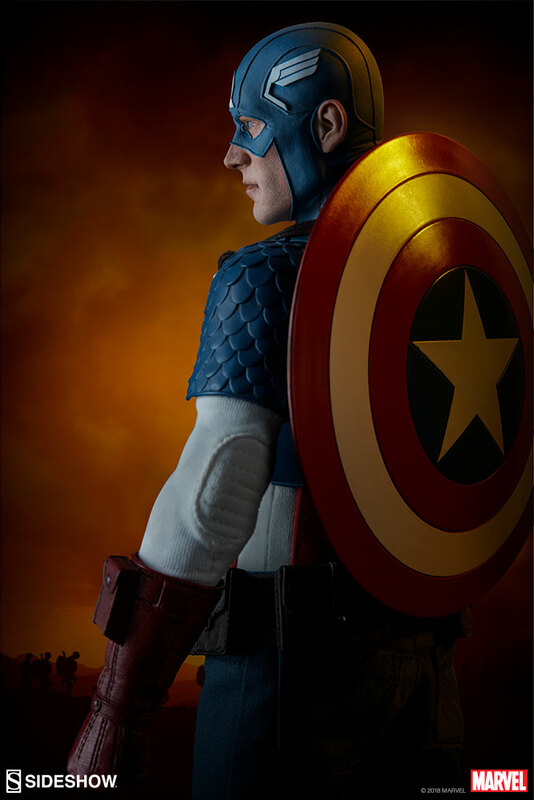 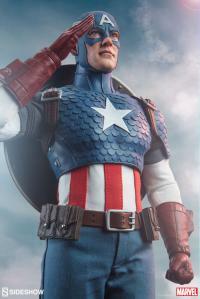 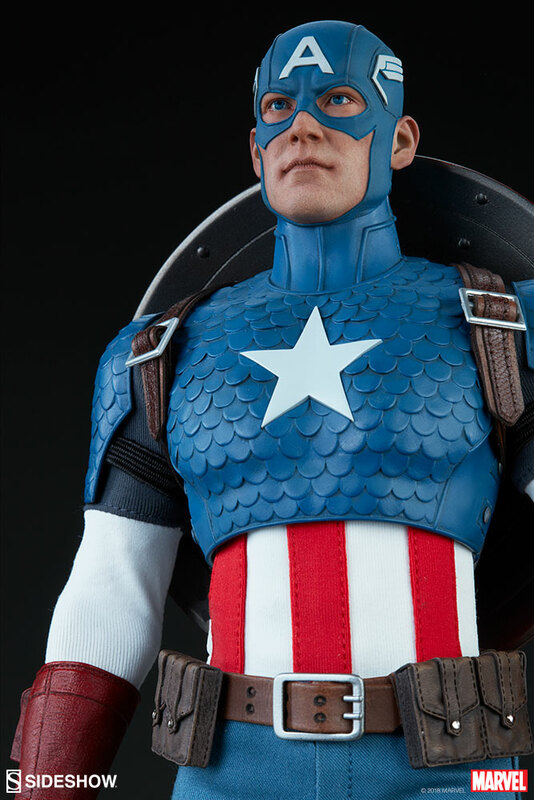 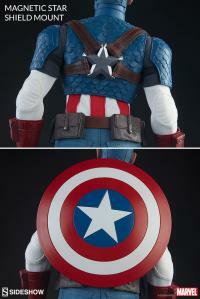 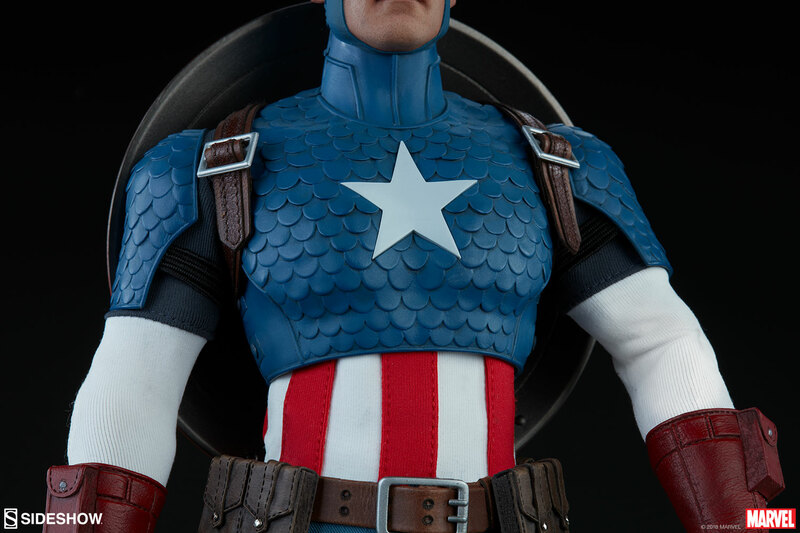 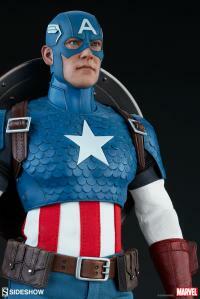 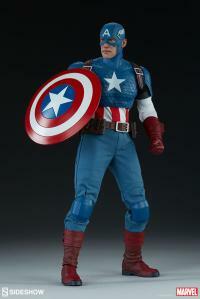 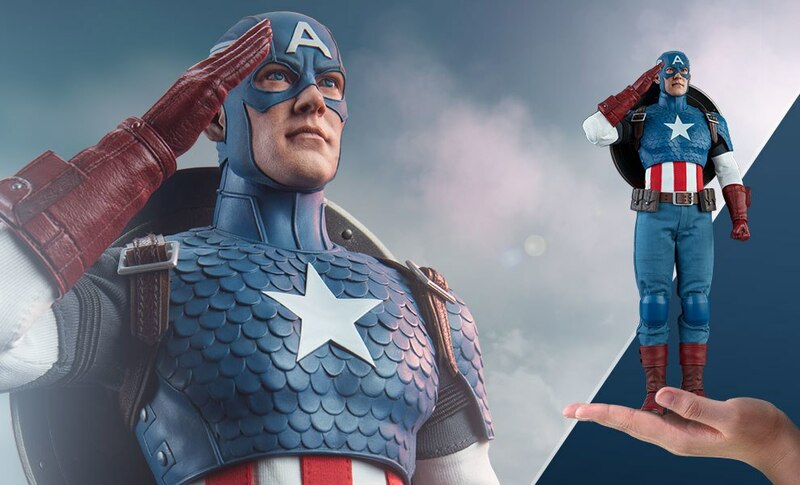 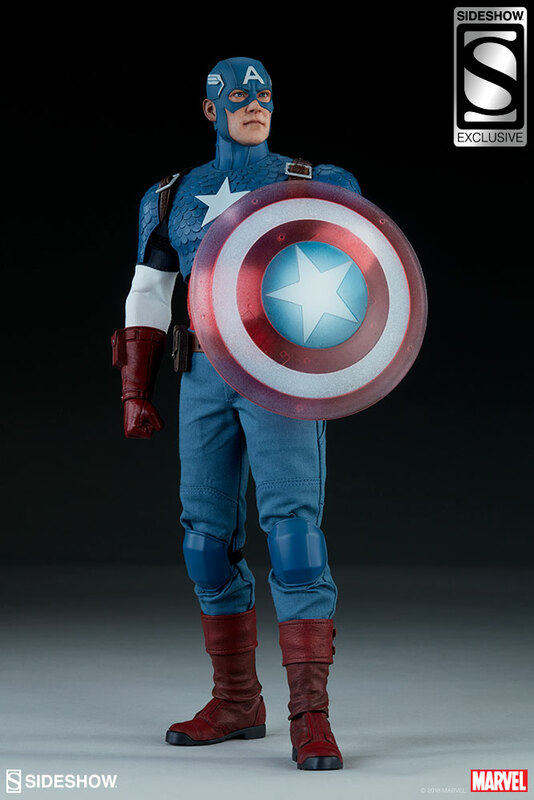 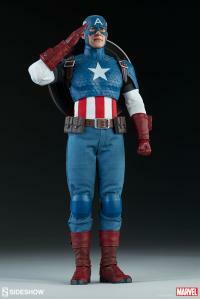 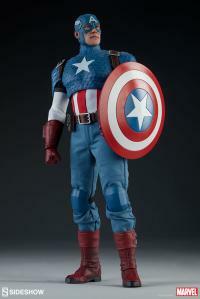 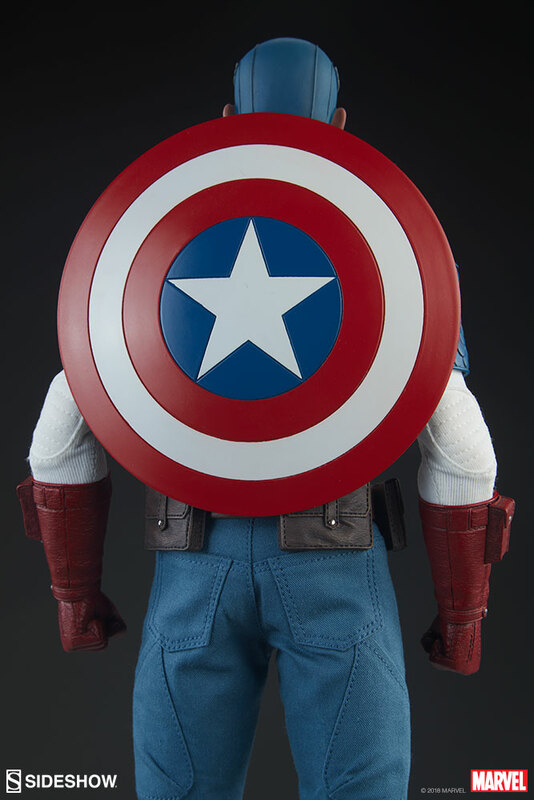 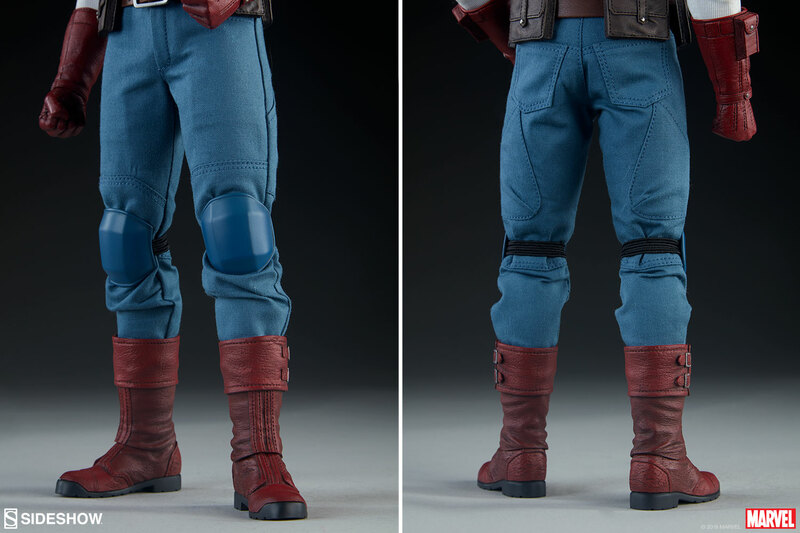 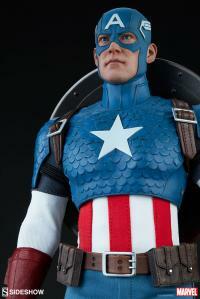 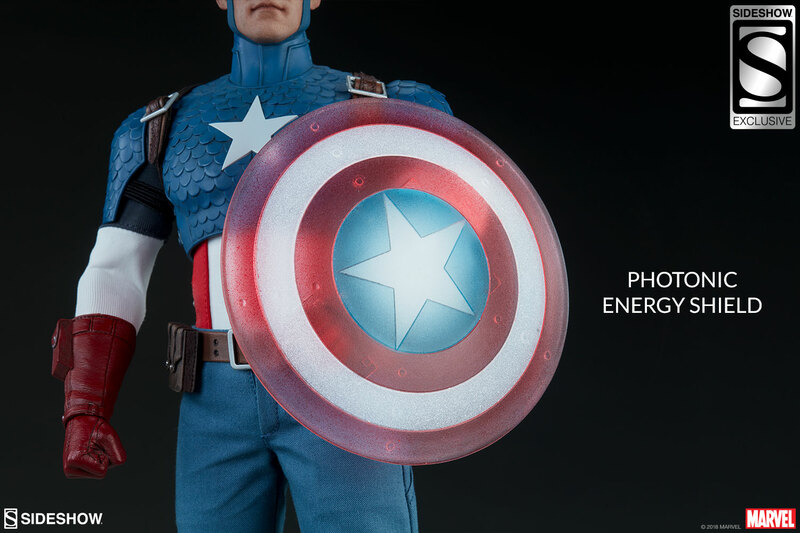 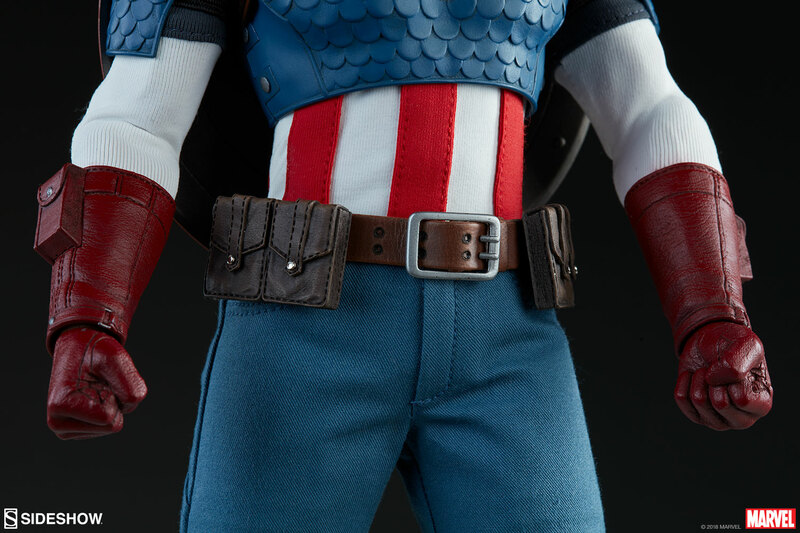 The Exclusive edition of the Captain America Sixth Scale Figure includes a photonic energy shield accessory. 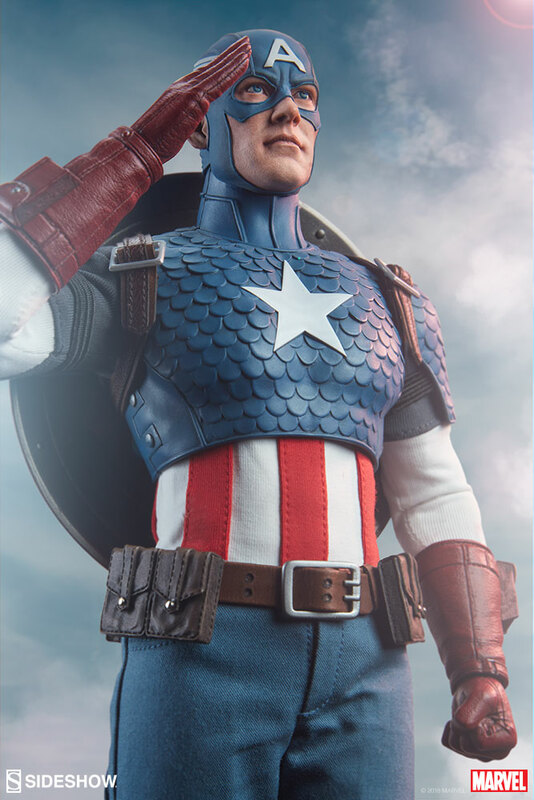 The Sentinel of Liberty proudly stands guard with this unique additional display option in your collection. 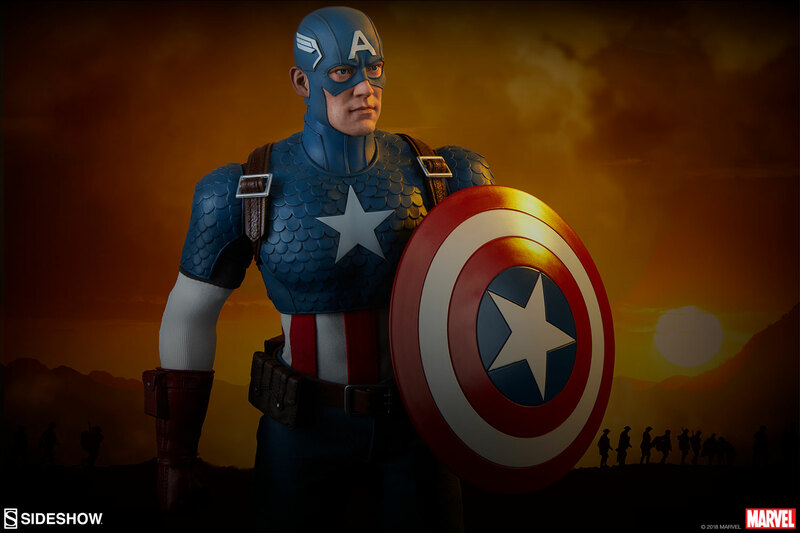 Pay as little as $103.50/mo.